vacuum often the areas that receive the most traffic. the greater the chance it will become permanent. 5-9) diluted detergents that do not leave residue. remove all detergent, rinse the spot with a slightly acidic solution of water and vinegar. 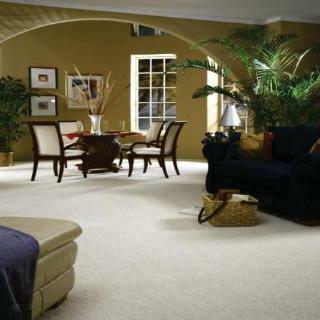 excessive use of alkaline detergents can cause damage to the colors in a carpet.